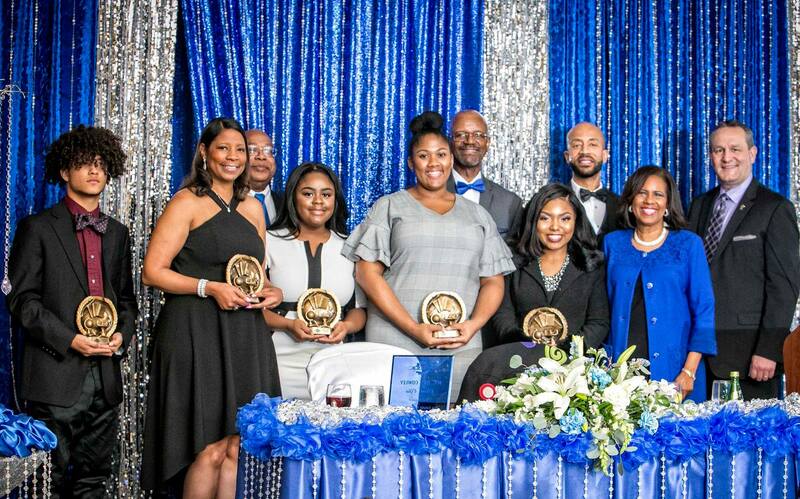 CAUSE principal goal is to award scholarships to high school seniors in the Houston region who plans to further their academic enrichment at the post-secondary level. The foundation has awarded over 9 scholarships totaling $20,000. This annual event raises around $10,000 per year with the goal of generating funds for its Biennial Scholarship. This event honors lives lost to cancer, celebrates survivors, supports cancer research and the caregivers who selflessly help others. CAUSE participates in this annual fundraising event where the proceeds help fund research to prevent premature births, birth defects and infant mortality. For almost ten years, the CAUSE Foundation has participated in this annual event designed to help with communicating the awareness of the AIDS epidemic and raise funds to further medical research towards a cure. This disease has taken thousands of lives in the Houston region, and CAUSE will continue to participate in this event until the discovery of a cure. The CAUSE Foundation frequently answers the call for undergraduate student that assistance to further their education. Needs fulfilled included provide a collegiate with a computer, additional funds to help with books and living expenses.